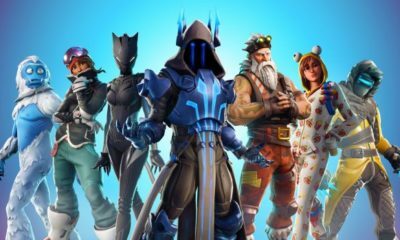 Fortnite Week 3 challenges guide will help the players to finish them in time. The week 3 challenges are here for everyone. The challenges brought with them a lot of new rewards and items for the players to claim. Here is the Fortnite Week 3 challenges guide for the Battle Royale mode to help you complete the challenges step-by-step. 5 stars to deal 500 damages to the opponents in a single match. 10 stars on the elimination of 5 opponents at Haunted Hills. 5 stars for using a launchpad. 10 stars to eliminate 3 opponents with explosive weapons. 5 stars for treasure hunting the 5 chests in Fatal Fields. Moreover, for those players who want to complete the week 3 challenges in time. Of course, they will want to get that Win Royale. 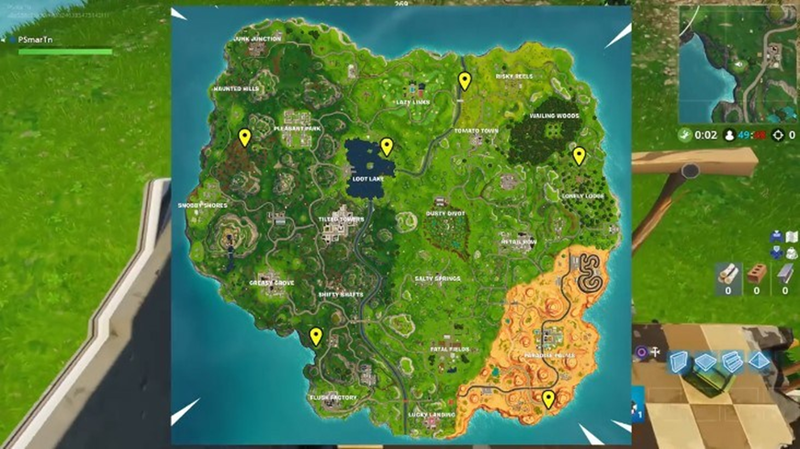 They should try 50v50 matches. This will help them finish the above-mentioned challenges as well as giving them more time to complete other quests. Here is the trickier one that actually requires guidance. We have come to know about 6 different locations where players can find out the clay machines. Once they find the machines they have to activate it. Upon activating the machines will shoot a clay disc. Furthermore, players have to shoot these discs in order to complete this challenge. Here are the locations. In Paradise Palms go towards the southern tip of the small camp. A machine will be there. A machine is at the right side of the two chairs facing the water in Loot Lake. Moreover, a machine is in another campsite between Shifty Shaft and Flush Factory. The players can locate the machine at the left tip between these 2 places. Beside the campsite just before reaching the hills in Lonely Lodge, just a little above this location players can find another machine. Now in order to go on the treasure hunting the 5 chests in Fatal Field. 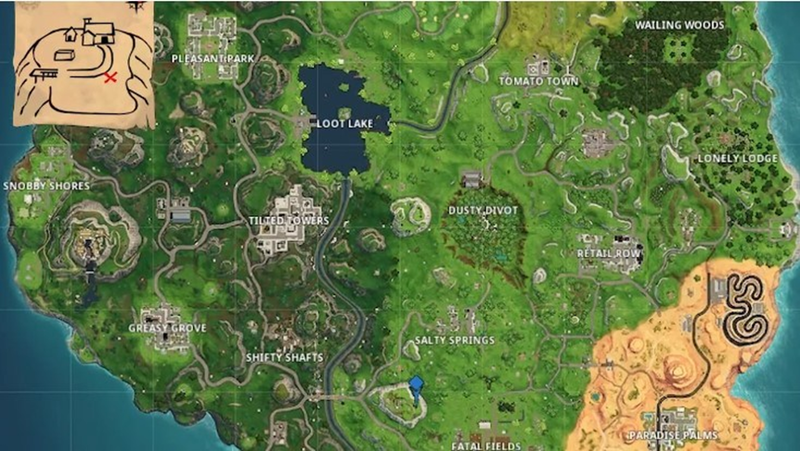 However, players will first have to find the map in Flush Factory. 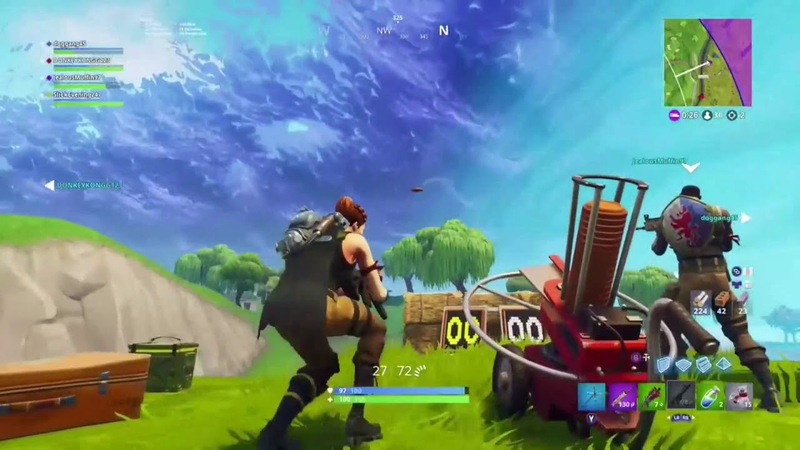 This will lead them to a hill which is on the left of Fatal fields. Going up the hill, players will se a house. Move towards it, while stepping on the grass there will be a dirt patch which will have a glowing star sign at the end of it. This is all from Fortnite Week 3 challenges guide.